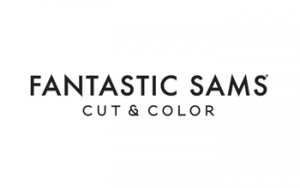 Franchising Never Looked So Good – Join the Fantastic Sams Hair Salons Franchise Team and Sculpt Your Financial Future! 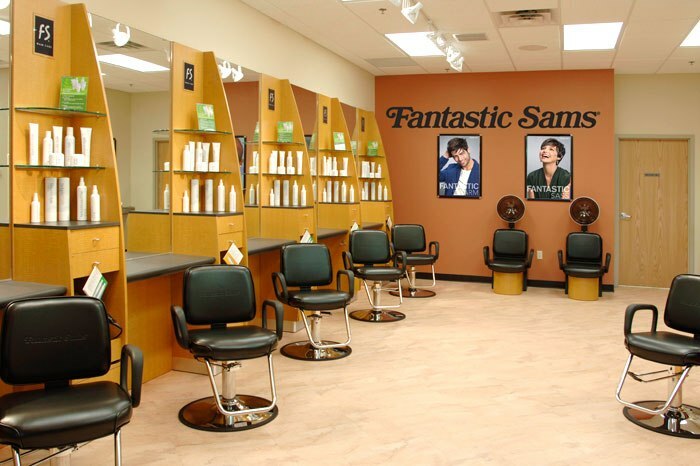 Fantastic Sams operates in the middle of a high-growth, mature, $75-billion-a-year salon industry. Regardless of the economy, people always need haircuts. Older women want to look younger; younger women want to look more sophisticated. Everyone wants to look good. Multibillion-dollar industries like this don’t just go away. 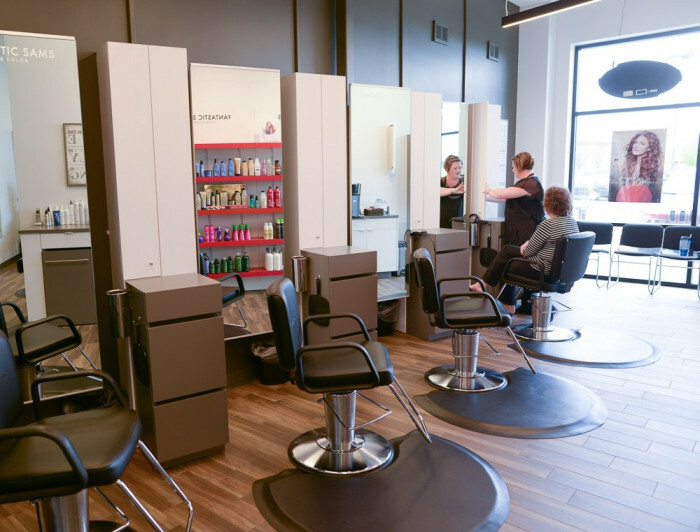 Salon services can’t be replaced by technology, either. You can’t stream them through the internet or outsource them to other countries, and they aren’t subject to the host of dangers and threats that other businesses experience. 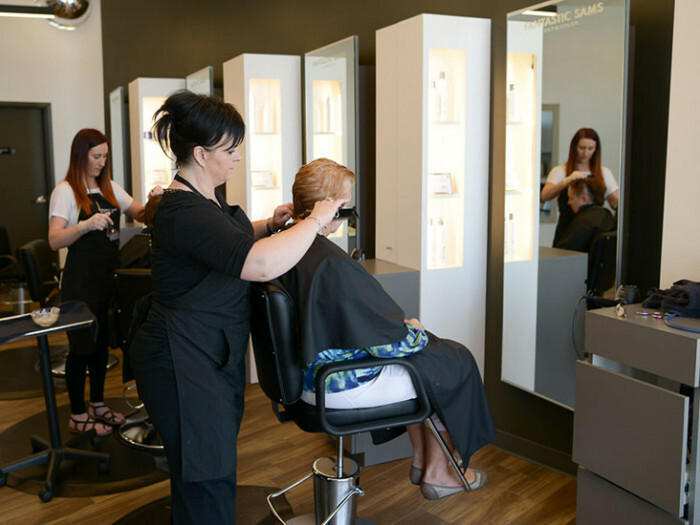 During tough economic times, women who normally visit high-end salons start looking for something more affordable, which works perfectly for us as we are a great alternative to costly salons. 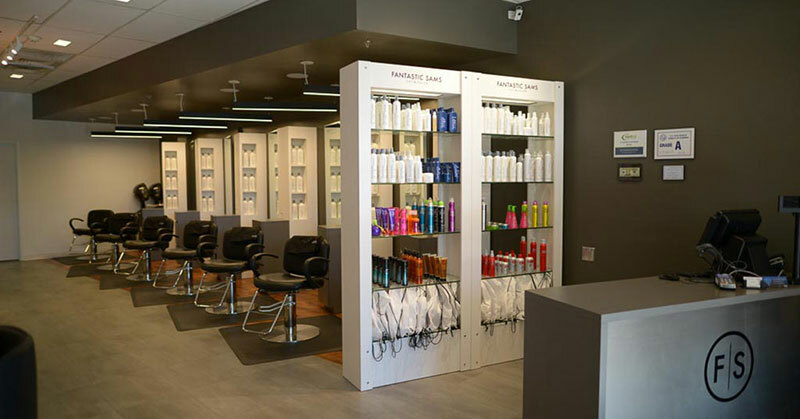 We set up shop in neighborhood shopping centers near where people live, we keep convenient hours, we accept walk-ins and we offer services for men, women and children. We offer families a one-stop family shop, which fosters intense customer loyalty. 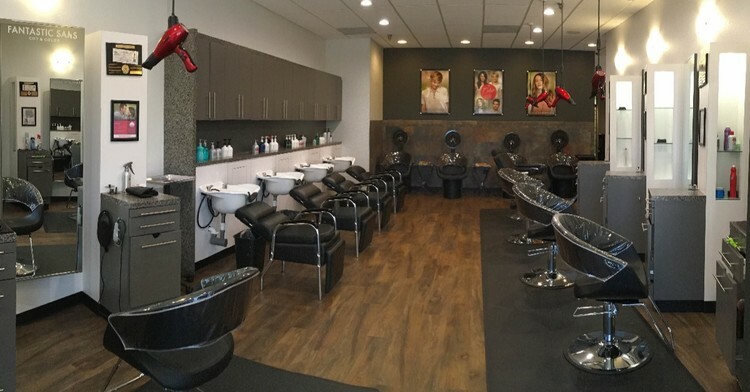 Four decades later we’re still growing strong with our trend-right salons. Our business is almost bulletproof. A proven, industry-leading business model. Extensive training and ongoing support from a well-resourced chain, ensuring you create a strong business. A recognized and beloved national brand. The security of a large, trend-setting organization. We have received numerous awards and memberships in the business world, including being declared Number 47 in Entrepreneur's Top 500 Franchises, 2014. We’ve been on this prestigious ranking of the best franchise opportunities for several consecutive years. 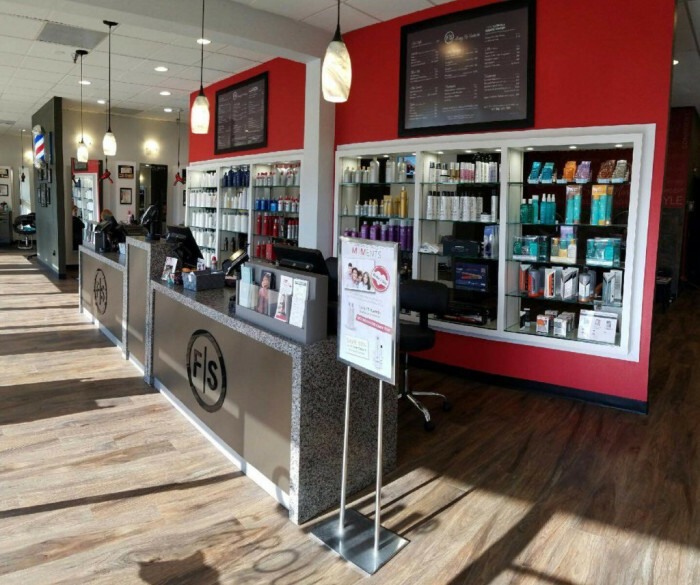 We want to clear up a misconception about the salon franchise industry right away: you do NOT need to have any experience as a stylist or have worked in a salon to be a successful franchisee. You just need a head for business. The ideal candidate will have a business acumen with marketing and customer service focus and will embrace the franchise model and process. We expect to double or triple our number of locations in the next five to 10 years. 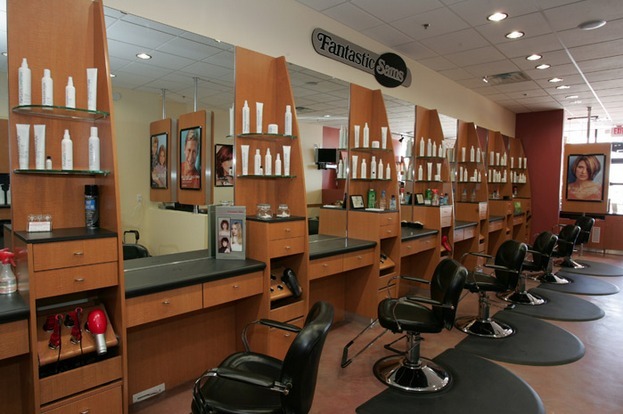 Now is a great time to research owning your own Fantastic Sams Hair Salons franchise. 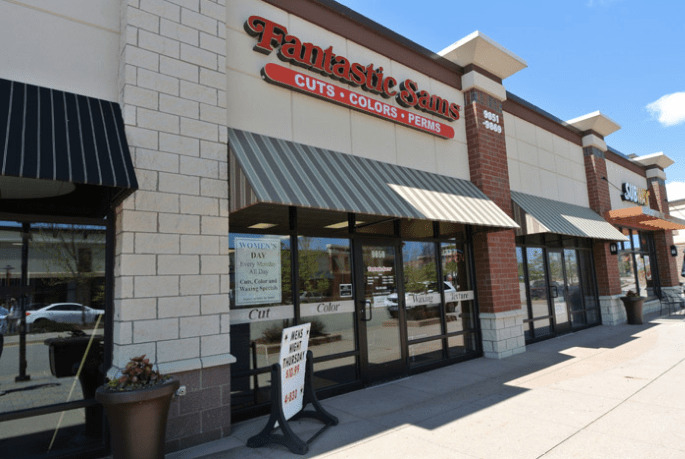 Request information below to learn more about franchising with Fantastic Sams! The training consists of certain classroom and on the job training. The owner and manager classes consist of 3-5 days of training. 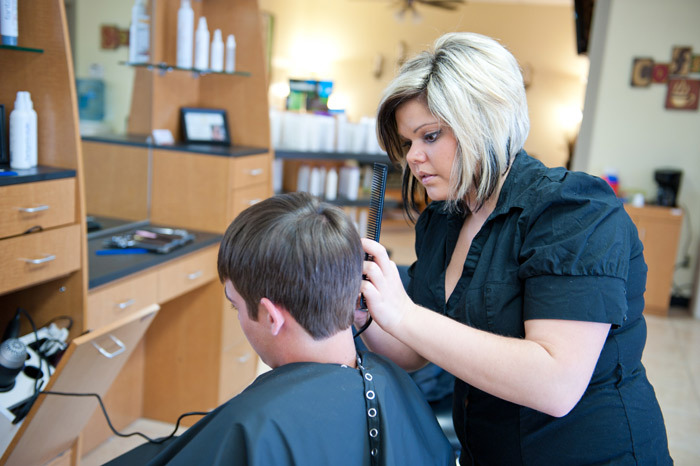 Hair stylist training is held throughout the year at facilities established by the franchisor and at other designated training facilities. 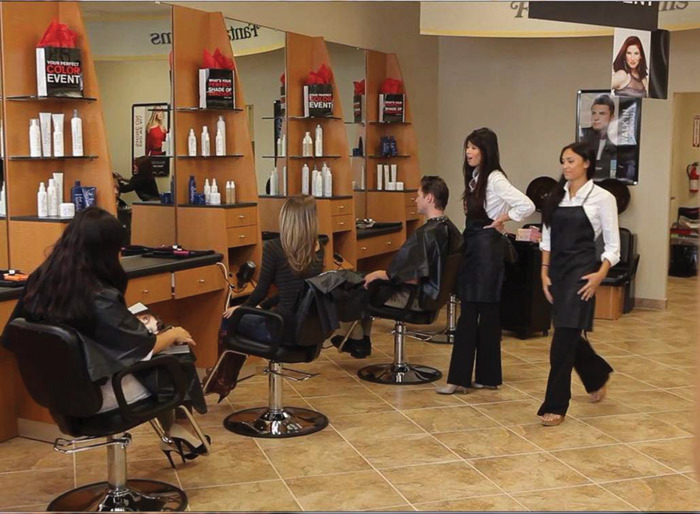 Further, additional manager, owner and hairstylist training is given in regional seminars regularly held around the Franchise Corp Regions. Additional, optional training is available upon request to be provided in conjunction with pre-existing training schedules. 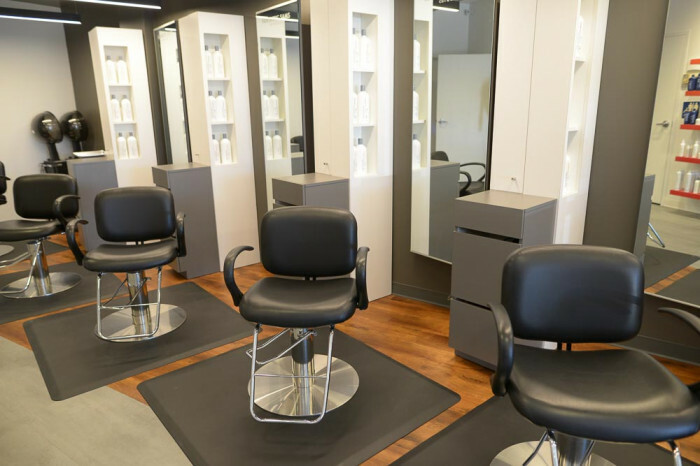 During the operation of the salon, the franchisor will provide franchisees with owner, management and stylist classes and courses at facilities that it establishes. 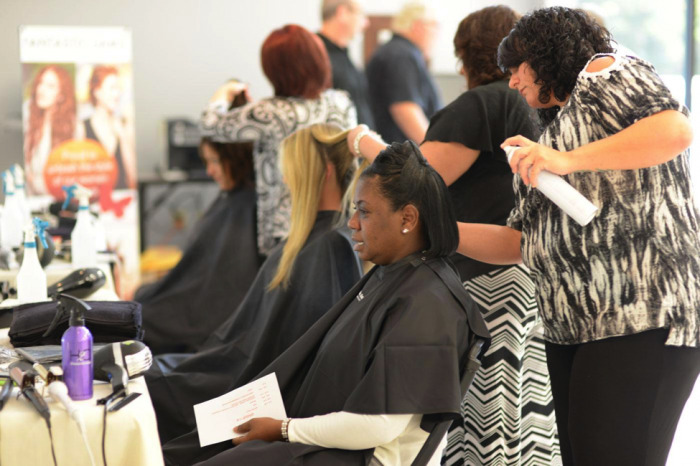 Each year Salons Corp will provide regional seminars for franchisees, their stylists and managers; further annually, there will be voluntary hairstyling seminars for stylists.